All goods that enter Gaza from Israel go through the Kerem Shalom crossing point, which is overtaxed and can only handle a relatively limited volume, even taking into account the restrictions imposed by the blockade. 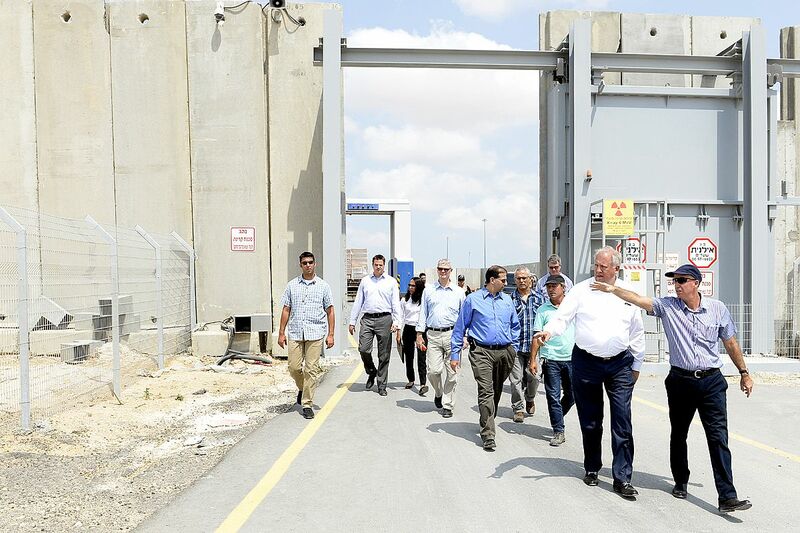 Israel would be able to process more essential supplies and humanitarian aid were it to open a second commercial crossing point, and could also enable more exports out of Gaza. Having more of a hand in what enters and leaves Gaza also weakens Hamas by cutting off some of the black market economy that has developed around smuggling and that Hamas taxes as a way of propping up its own financial position. Watch: What is the Importance of the Kerem Shalom Crossing? Israel reopened the Kerem Shalom crossing with Gaza a month after the government announced its closure, and Gaza’s fishing area was extended to nine nautical miles from six nautical miles from the shore. The security cabinet will convene Wednesday for further discussion on the agreement being reached between Israel and Hamas in Gaza, brokered by the United Nations and Egypt. 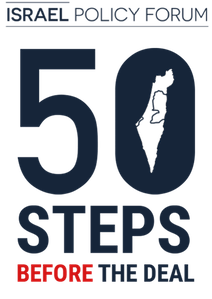 After the Hamas takeover of the Gaza Strip in June 2007, Israel banned all shipments of goods out of Gaza, with the exception of a limited number of agricultural products approved for export to Europe as part of a Dutch government sponsored project. Until then, 85% of the goods shipped out of Gaza were sold in Israel and the West Bank. In December 2010, Israel began allowing export of non-agricultural products abroad, including light industry products. However, due to difficulties making business connections with foreign companies as well as high shipping costs, only few non-agricultural products were actually exported abroad. 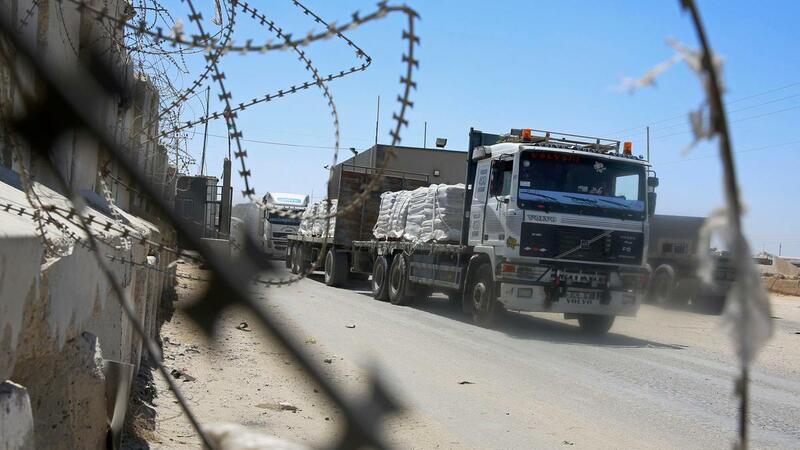 From the time the closure was imposed in June 2007 to October 2014, a monthly average of 13.5 trucks left Gaza to foreign destinations, most of them carrying agricultural goods – just one percent of the monthly average of goods shipped out just prior to the closure.